Three of the most popular calibers in one Guide! 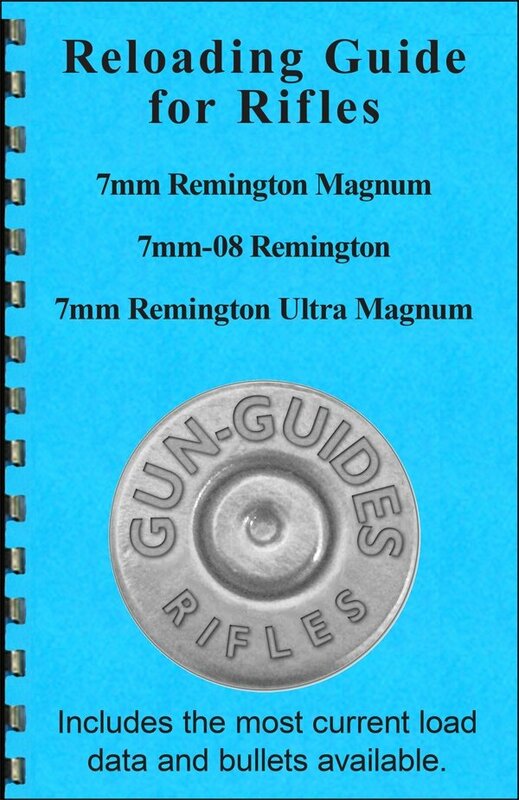 • Three of the most popular 7mm calibers in one Guide. burn rate chart, and a "loads per pound" chart. • Includes light youth hunting, target and plinking loads.